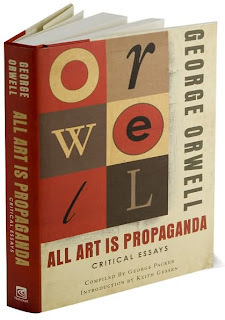 A NEW AND SUMPTUOUS two-volume edition of critical and narrative essays by prolific novelist, essayist and literary critic George Orwell, published by Harcourt in October 2008. 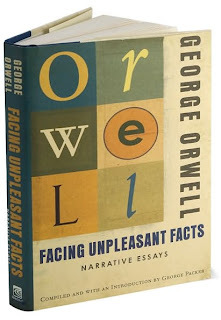 George Packer, a staff writer at The New Yorker, is the editor of these two collections: Facing Unpleasant Facts and All Art Is Propaganda. Excellent Christmas gifts.